There is no such a thing as bad weather when you are going shopping. You can go: when its a sunny, a rainy, or a snowy day. When I don't have anything to do and don't need something in particular I still can go, its kind of a therapy for me. 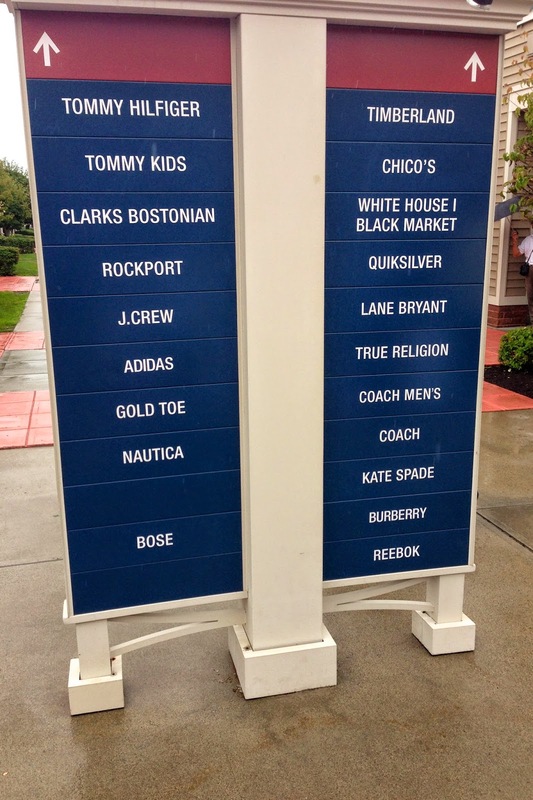 When I moved to America I wasn't familiar with a lot of stores so I was going to each one - it was a little exhousting. Now I have a list of my favorite stores, where I know I will always find something. My taste does change, but as of now my most favorite stores are: H&M, Banana Republic, J.Crew, Michael Kors, Victoria's Secret, DSW, Sephora. For online shopping I love to browse thru: ASOS, Zara, Baublebar.